We are now 100 days from the 2018 Winter Olympics in PyeongChang, Korea, which means that it will come up really fast! And I know that many of you follow the blog to see the behind the scenes of the Olympic Games and how I am photographing the events. This year will be no different, with lots of photos of the sports action as well as the stories that go along with them. And at the Olympics...there are ALWAYS stories. For most of you, 100 days means that the Olympics are still 3 months away and not top of mind at this point. For me, this means that the last year and a half of work is about to come to fruition and I have to start my final preparations soon. But, in the mean time, I thought you might be interested in knowing what activities have been going on in preparation for these Games. Believe it or not, the process for these Winter Olympics actually started before I ever left for the 2016 Summer Olympics in Rio. 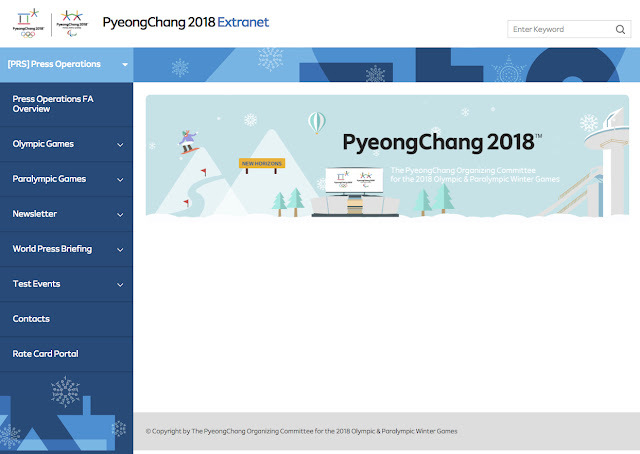 I am still waiting for the PyeongChang Organizing Committee (POCOG) to post a schedule of events, so that I can start planning out my shooting schedule for the month. This schedule will determine my whereabouts for the month. I know that I will be photographing all the games for USA Hockey, but not sure if there will be any overlaps between the men's and women's games. The hockey schedule will also determine my free time to go and photograph other sports. There are still a lot of unanswered questions, but that is always the case for 100 days out. Now that I have done 5 Olympics, I am pretty familiar with the stress and the routine. I do know this...I leave for Korea on February 5th and will be there until the 27th. It will be a crazy month full of long days of shooting, late nights of editing, and lots of blog posts. So stay tuned and get ready to join me on this next wild Olympic ride. Each time you write about the Olympic, it sounds like an amazing opportunity. I imagine it's really awesome to shoot for Team USA! Looking forward to reading your posts. It's always great to see another side of the Olympics from your perspective. I'm curious to know what your thoughts are regarding the political turmoil in the area and how that will affect them games and your time there. Though, I know security is always tight and you dealt with some of that with the crime problems in Brazil.